Calandra Center for Health and Wellness is an acupuncture clinic and reiki healing center in Chicago and Arlington Heights, Illinois. 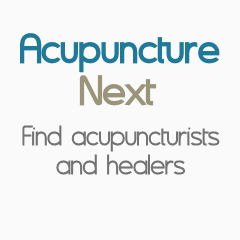 Services include acupuncture treatment, NAET allergy treatment, Chinese herbs and energy work. The practitioners and teachers at Calandra Center for Health and Wellness strive to empower the general public with the knowledge and tools to be proactive about one's own health while collaborating with the Western Medical community to provide a fully integrative medical experience. Thus creating a safe space to heal the mind, body, and soul.